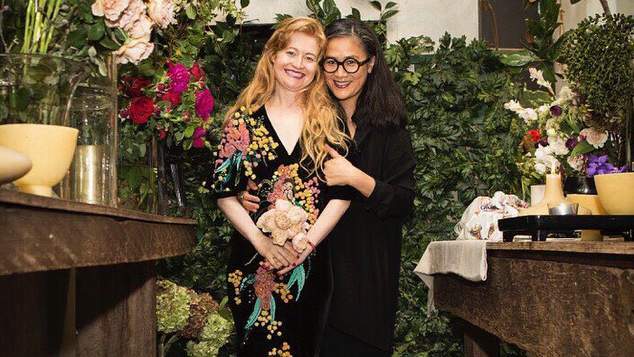 Celebrity chef Kylie Kwong and her longtime partner, artist Nell, have shared that they got married over the weekend. Kylie Kwong opened up about their relationship during the marriage postal survey, sharing that Nell has been a huge help when her father passed away a few years ago. Now that the laws have been changed the couple were able to make their relationship official and walk down the aisle. “Introducing you all to my beautiful, extraordinary, courageous, inspiring life-partner, Nell! We got married on Sunday and we are SOOOOOOO HAPPY!” Kwong tweeted alongside a photo of she and Nell together.